Join us in our celebration of bravery by voting for your all-time favorite episode! The winning episode will be announced on our birthday, April 12th, and a donation will be made to that episode's Charity of the Week. Only one vote per person. 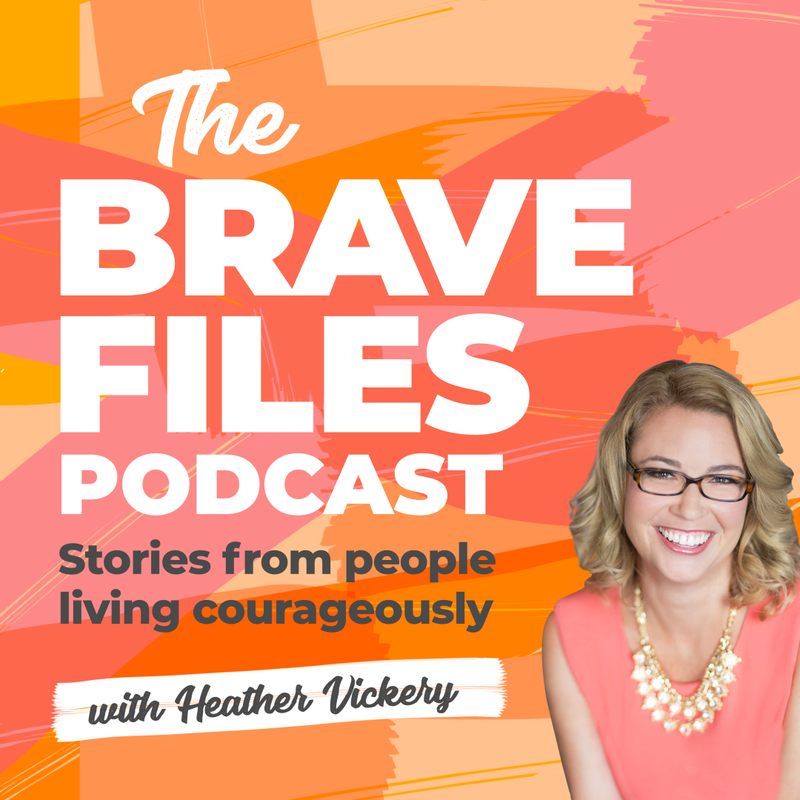 All participants will be entered to win prizes like Brave Files t-shirts, mugs, magnets and even a copy of Heather’s new Gratitude Journal: Shift Your Focus. Cast your vote for the best episode of the year here. 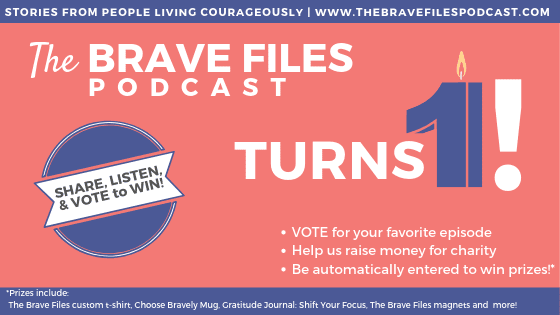 Share your favorite moments of The Brave Files and help us celebrate by leaving us a voice mail. *You may even be featured on the show! 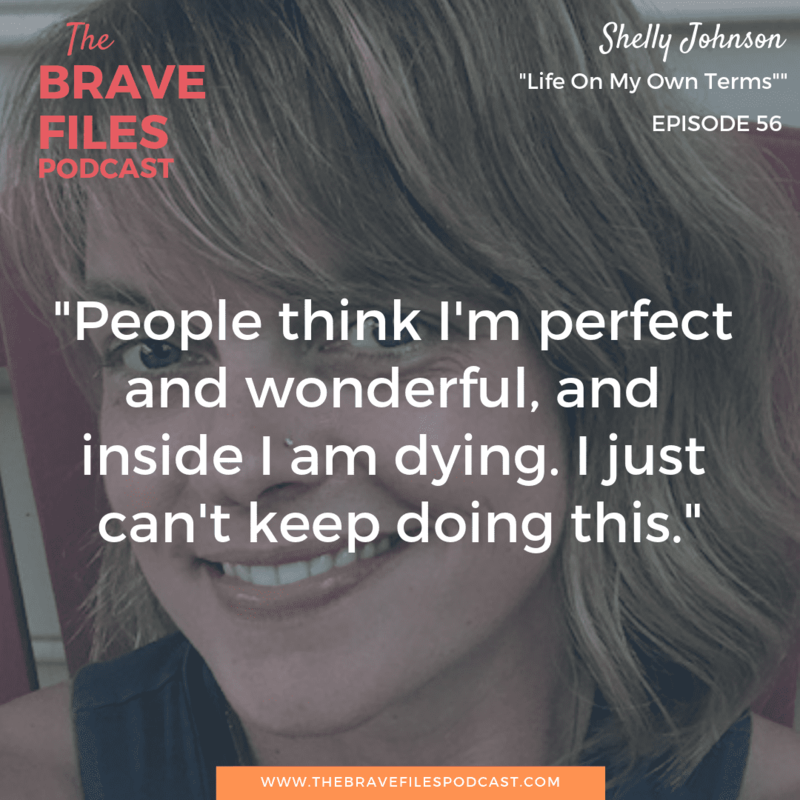 Shelly Johnson fully encompasses the definition of resilience and authenticity. Additionally, her decision to abandon beliefs that no longer serve the life she wants to live exemplifies true bravery. Growing up in the Mormon religion, she internalized the importance of unfaltering obedience. Likewise, she grew up believing in the importance of ensuring the patriarchy’s happiness. Based on Shelly's lived experiences, this is the highest priority in traditional Mormonism. Without a doubt, the strict and controlling fundamental beliefs of her religion shaped Shelly’s life in ways that took years to unravel. 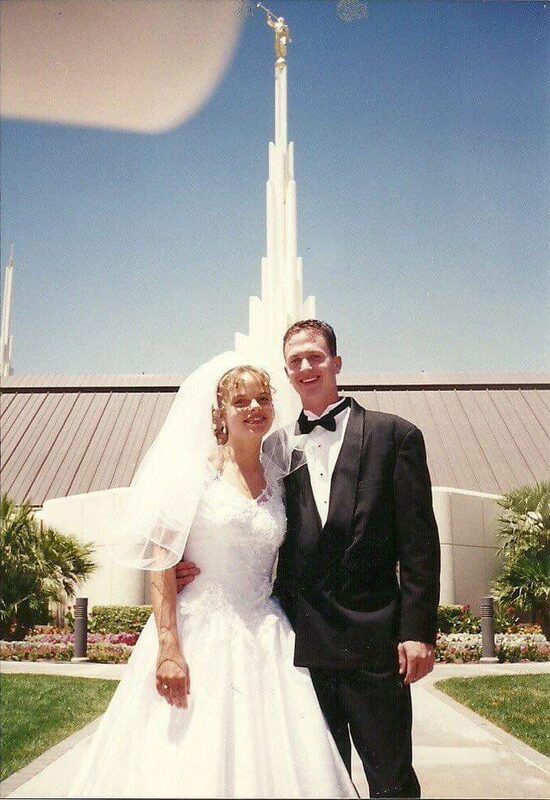 Following a customary Mormon upbringing, Shelly married in the temple. Her now ex-husband looked ideal on paper. He pleased her father; he pleased God. Subsequently, the two had seven children and lived a seemingly wonderful and devout life. However, Shelly felt anything but perfect. On the inside, she was depressed, detached, and exhausted. 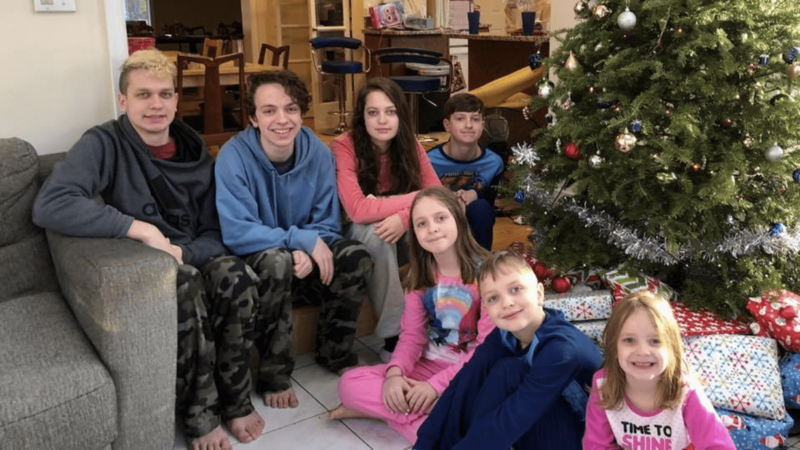 Raising seven children is no easy task! Eventually, Shelly reached her breaking point. As an adult, Shelly realized her personal beliefs were not aligned with those imposed by her religion. Things like drinking coffee and beer are a sin, and one who partakes is no longer “worthy to be saved” in the eyes of the church. Pleading for help, Shelly tried desperately to find comfort. However, the church turned her away, during her most vulnerable time of need. With the support of her husband, Shelly made the life-altering decision to leave the Mormon church. 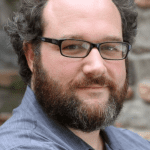 Consequently, nearly all of Shelly's relationships immediately fell flat. She sacrificed everything in order to live life on her own terms. That is the definition of living courageously. After leaving the Church, Shelly felt free – – for the first time in her life! Eventually, she realized her marriage wasn’t working well either. Finally, she acknowledged that she'd spent so long following other people’s rules that she didn’t even know there were other options. However, it didn't take long for Shelly to recognize something in herself that, not that long ago, she was actively opposed to. Shelly discovered she was a lesbian. Soon after embracing her truest self, Shelly found love. But it was more than just love with her new partner, Mary. What Shelly discovered was an overall love of other people. 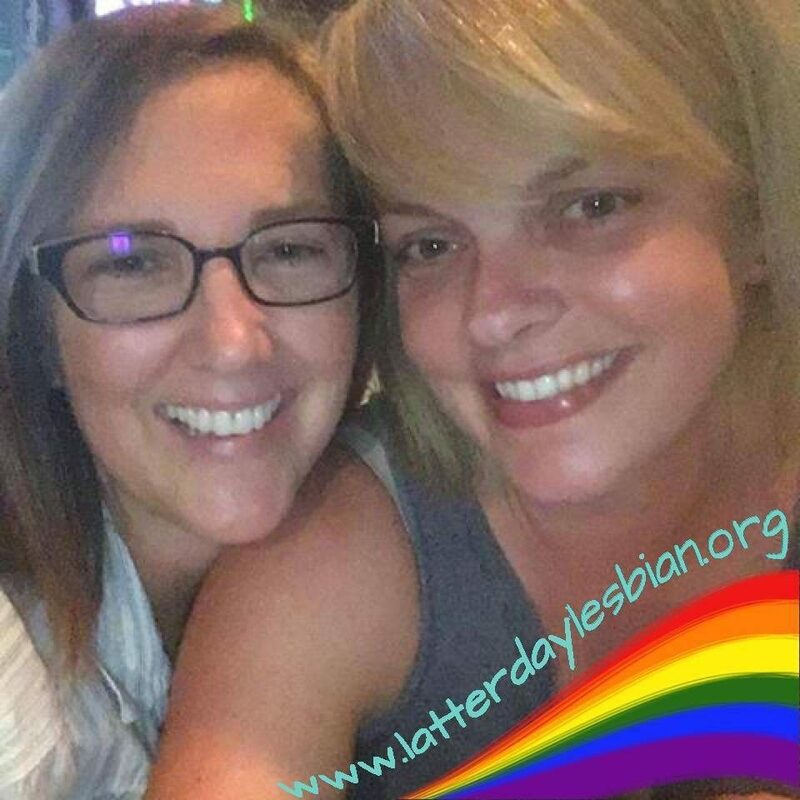 Previously encircled by the judgmental views of the Mormon Church, she'd never before felt an openness to love others on a basic, human level. This sense of community undoubtedly took Shelly’s life to new heights. Learning to love people as they are and for who they are, Shelly says, is a gift she rejoices in every day. No one can give you what you need at all times. Feeling unified with the people around you can change everything. When you stop judging, you can love more fully. Bravery is found in the small steps taken towards being true to yourself. In light of this newfound love of humanity, Shelly supports The Lamb Center. She volunteers her time at this Virginia based organization catering to the homeless. The Lamb Center provides a place for homeless people to gather in community, receive meals, take showers, and clean their clothes. Overall, facilities like The Lamb Center make a real difference in the life of people living on the streets. Without a place to clean their clothes and bodies, it is extremely difficult for someone who is homeless to find a job. Education and resources available through the center assist people in need down the path of being able to support themselves. Through her grit, humor, and honesty, Shelly reaches countless others in similar situations. Her story is one of true bravery! Tune in now, and we promise you won't be disappointed! 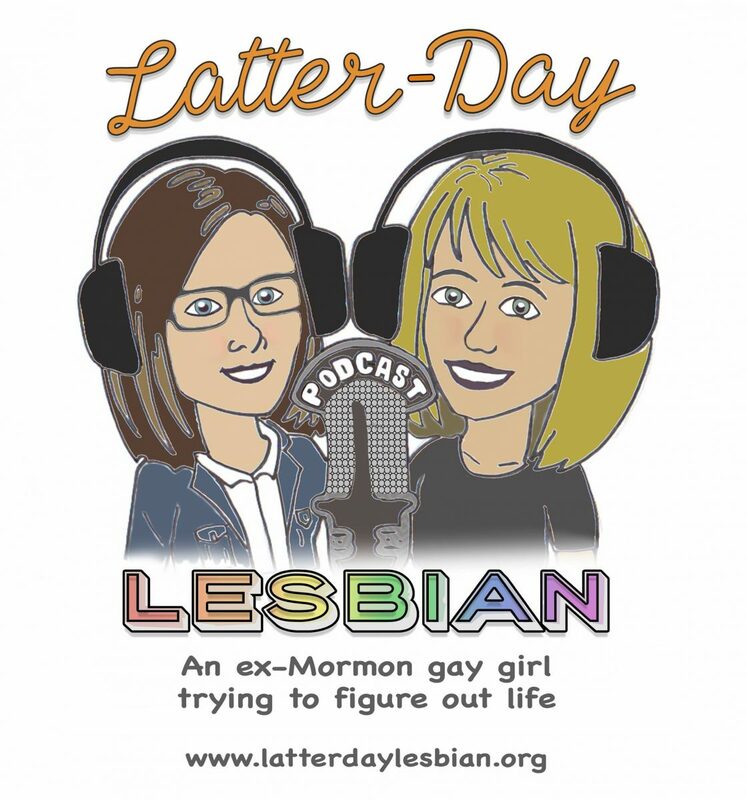 Brilliantly hilarious and educational, Latter Day Lesbian Podcast is a must listen! Excitingly, the show's following grows exponentially each week. It seems this story powerfully and directly relates to so many! Trust us, we highly encourage you to check it out. 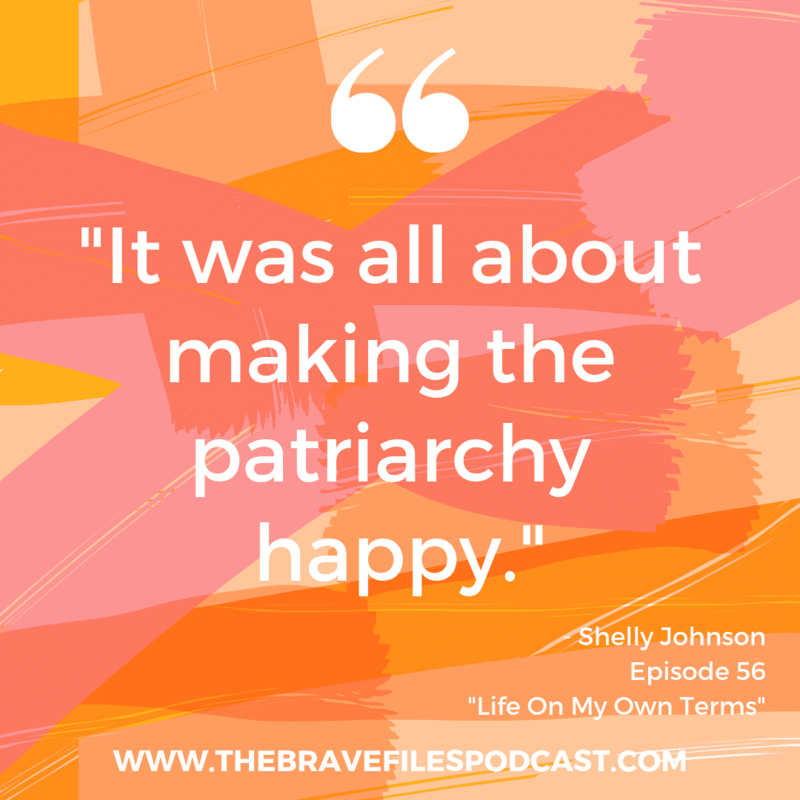 Additionally, you can connect with Shelly on Facebook, Instagram, Twitter, or through her website. Shelly and her partner, Mary! All seven of Shelly's children! Shelly and her ex-husband, Brent, on their wedding day. Are you ready to get unstuck, develop a plan and achieve massive success? 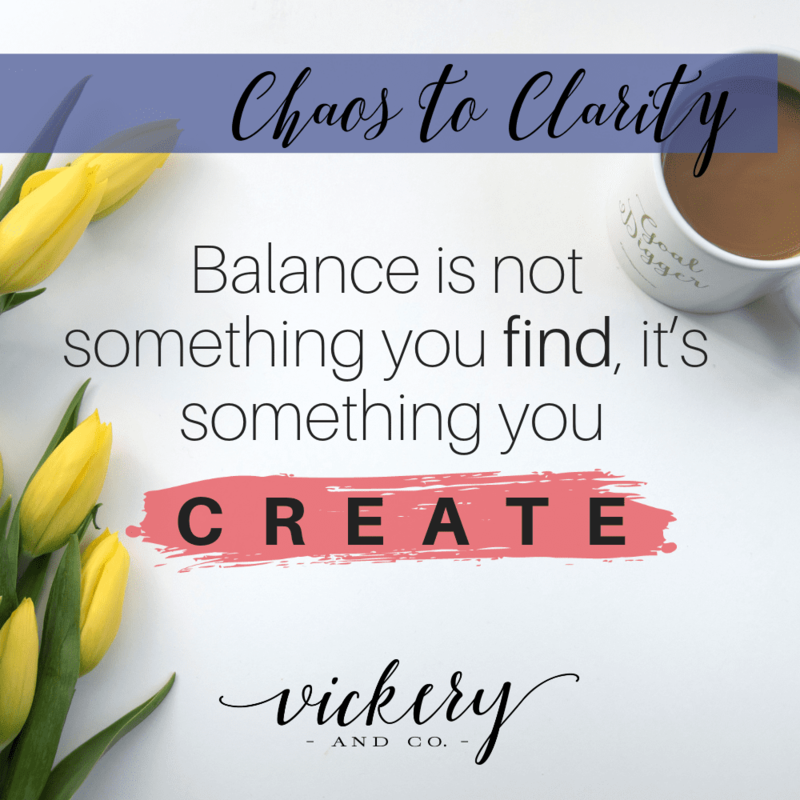 Registration is open for Vickery and Co's signature audio course, Chaos to Clarity!